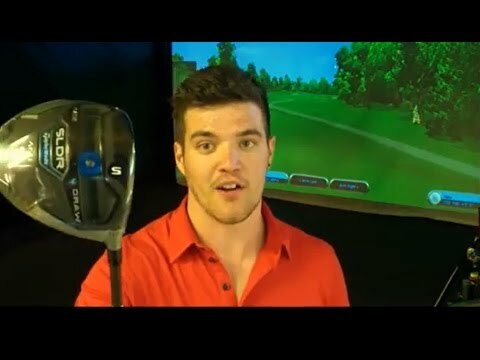 TaylorMade SLDR Distance #NoChallenge Part 1 featuring Johan Carlsson European Tour player. Watch Mark take on the TaylorMade LoftUp Swedish golfer at a long drive competition. Using their SLDR drivers in the long drive comp to see who really is sneaky long. Johan is 6 foot 5 so this really is no real challenge for little old parfield. you, I’d probably just hand him my driver and walk off to the next booth!!! The BuzzMan would’ve been a better competitor in that challenge, Mark. He really was a giant human!